Easter is one of the most important festivals of Christians. People often keeps an eye as on when is Easter, as the festival of Easter does not fall on the same particular date unlike Christmas is celebrated on 25th December every year. Easter dates are not fixed as it is base on the lunar calendar; it is celebrated on the Sunday following the 14th day of the lunar month. This year Easter Sunday is being celebrated on 1st April two days after Good Friday on 30th March. This festival of Easter celebrates Jesus Christ resurrection from the dead, it is a christen belief that Jesus Christ rose again two days after His crucifixion which also celebrated as Good Friday. Two days after Good Friday, this is the day of Crucifixion of lord Jesus Christ Easter Sunday celebrates the resurrection from the dead, it is believed that Jesus Christ rose again from dead. Easter also known as Pascha or Resurrection Sunday is celebrated all over the world with great joy and excitement spread all around. People include in weekend long festivities which starts from Good Friday and is followed by special services held by various churches all around the globe. Also people indulge in large family feasts together and remember Lord Jesus Christ. Families come together to celebrate this auspicious occasion of Easter. In an Easter festival people exchange specially decorated eggs called Easter eggs. Market is full with specially decorated eggs which are given out on the occasions of Easter. Egg can be in variety of forms like specially decorated artificial chocolate egg or Hardboiled Egg is decorated etc. It is gives as gift as Eggs are considered to be auspicious, it is believed that all life comes out of Eggs. Egg is considered to be the symbol of new life; fertility and rebirth. Easter Festivities are closely associated with Easter Eggs as they are specially decorated in variety of forms and given us on the occasion of Easter marking the rebirth of Lord Jesus Christ. It is celebrated with great pomp and show with large families coming together to celebrate this most awaited and auspicious festival of the year during spring time. 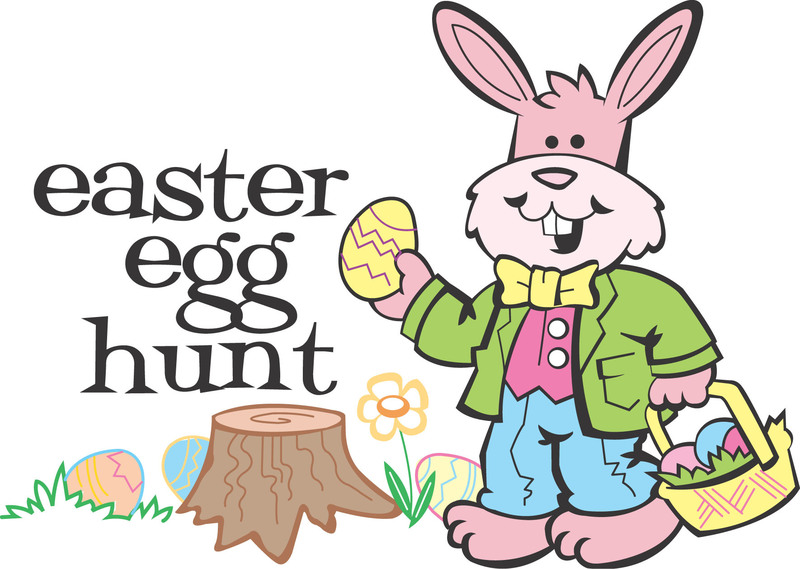 Easter Tradition that are being carried out from past thousands of years are celebrated together such as Egg Hunt and Egg rolling games are held, specially made Easter candy is distributed among children to mark the festivities of Easter. Egg Hunt is a game in which specially decorated eggs are hidden, which are mostly hard boiled eggs decorated kept at different place in the house and children are asked to find out all of them, the one who locates all the eggs first is the winner. It is a fun game and children find it entertaining too. Another is Egg Rolling game which is a race game played with hardboiled Egg. Children mostly with hard boiled decorated egg set on the starting point of the lawn push the egg with the spoon towards the finish line and the one who reaches first is the Winner.